We are a Russia-based translation company. With our worldwide network of carefully selected language experts, we can implement multilingual translation projects. We provide tailored language solutions for your needs. We are passionate about translation. Our mission is to build bridges between languages and cultures, helping you reach more markets and communicate with the world. If you’re not satisfied, we’re not satisfied. 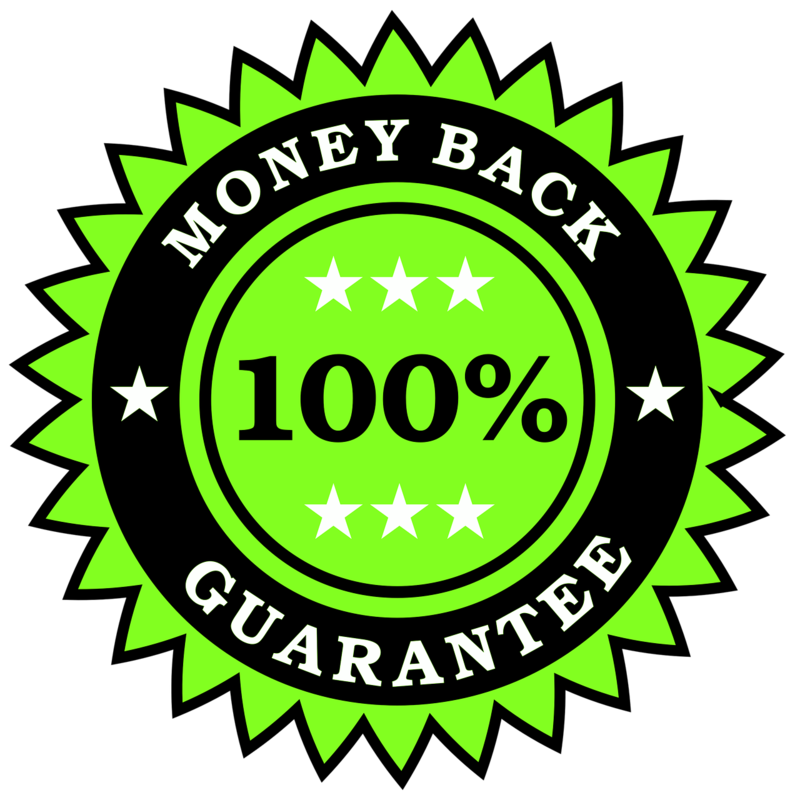 If for any reason you are not 100% satisfied with the quality of our services, we will refund 100% of your money back within 30 days of delivery. Moreover, we will make all the necessary corrections until your project is perfect and you are fully satisfied. Because we care. Get in touch with us. We are happy to help! Design By Website Design & Websoham | Distributed By Gooyaabi.